Things To Know - International Business Course In Pune? Education in the area of international business has propelled high in the last two decades and a professional program in this domain is considered a door opener for many career enthusiasts. It is always beneficial for beginners to do their research before seeking enrolment in an international business course in Pune. Once the details are known, the task becomes quite flawless and time-saving. It could be either full-time degree or part time diploma in the domain of international business. International business course in Pune involves knowledge of the global economy and the ability to handle global economy operations. What Is Taught During The Course? You will be studying about documentation procedure related to export and import, how to approach customers in a foreign land, currency conversion and fluctuation, capital raising from foreign markets and distribution market. The basic managerial knowledge of international business will be given during the first year. In the second year, specialized education is offered in one of these domains – finance, marketing, supply chain management with the focus on international business. 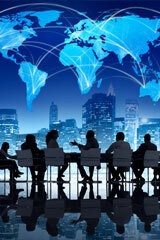 An MBA in international business could be done either full-time or part time. The time required for the course will be two years. What Are the Main Features of This Business Course? You can get admission in International Business course in Pune such as MITSOM College through exams like MAT/CAT/XAT or ATMA. 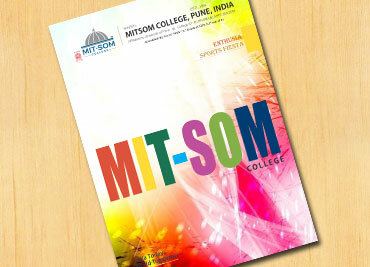 To know more visit www.mitsomcollege.edu.in or call us on 08380023808/08380023809.